Ukraine International Airlines (UIA) from July 27 will increase the frequency of flights on the route Kharkiv – Tel Aviv – Kharkiv. According to the press service of the International Airport Kharkiv, flight frequency increases due to the growing demand in this area. Flights will be carried 3 times a week. 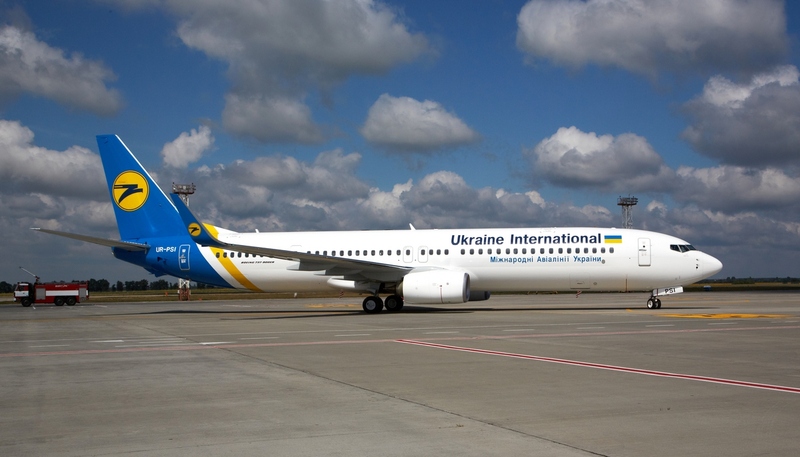 Boeing 737 aircraft will depart from Kharkiv on Mondays, Wednesdays and Sundays. Flight from Kharkiv – at 21.15, arrival at Ben Gurion airport – at 00.30 (local time). The pricing of the ticket in both ways, excluding baggage, starts from $208. To make a ticket reservation please call: (+38067) 577-74-24, (+38067) 575-63-73 or on the official website. We also recommend you read: Four new flights offered from Kharkiv airport, New direct flight to Greece from Kharkiv, Bravo airways launches charter flights from Kharkiv, Kharkiv airport opens eight new flights and UM Air to resume charter flights from Kharkiv to Amman and Beirut.